Come celebrate the Marbled Godwit and explore the lush Redwood Coast. Observe many bird species and wildlife through our selection of field trips, lectures, workshops, and boat excursions led by experienced local guides during our annual week-long festival each April. Tour the expansive mudflats, the wild river valleys and the rocky ocean coast of this sector of the Klamath bioregion in northwest California. Back by popular demand! 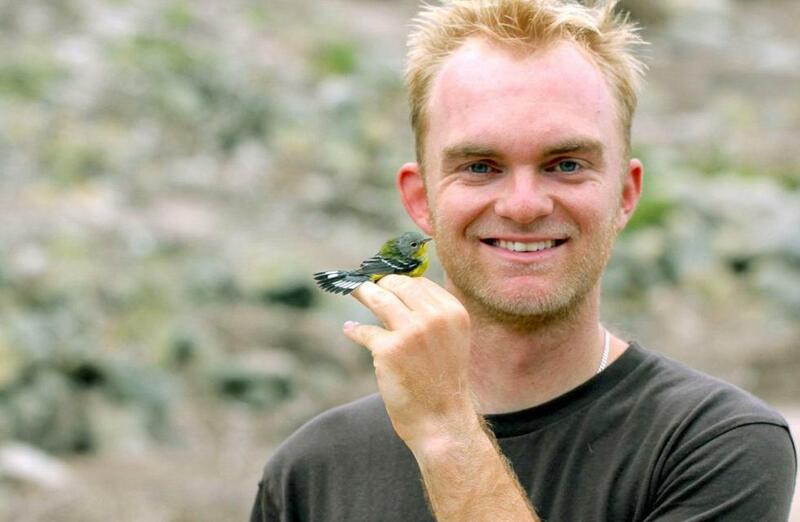 Noah Strycker is Associate Editor of Birding magazine, the author of four well-regarded books about birds, and a regular contributor of photography and articles to all major bird magazines as well as other media. Strycker set a world Big Year record in 2015, and his 2017 book, Birding Without Borders, relates the experience. 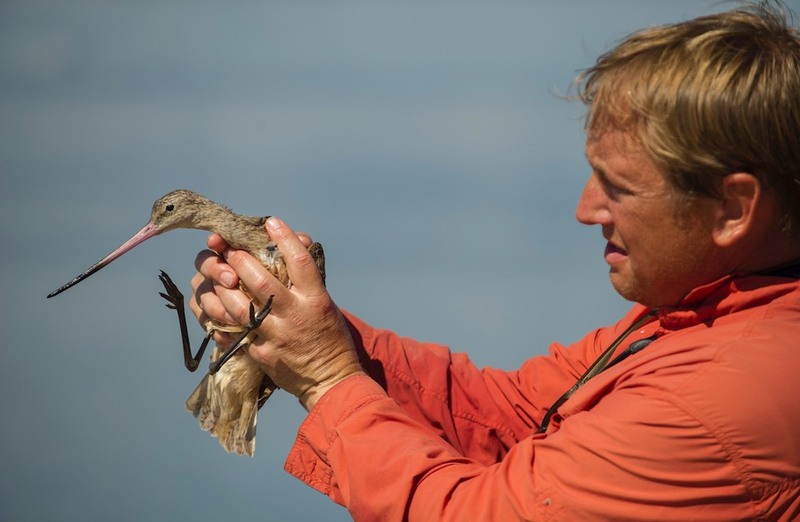 Dr. Peter Marra is a keynote speaker at the 2019 Godwit days Festival. He is a captivating speaker on many subjects and he will bring his deep knowledge of birds and conservation to a central question of how are outdoor cats contributing to bird declines. He will also participate in some field trips where his excellent field skills will be on display.